As far as oral health issues are concerned, impacted wisdom teeth are relatively common. An impacted wisdom tooth is one that does not enter the mouth correctly – and this is actually the case for the majority of wisdom teeth. In some cases, the tooth comes in at the wrong angle, meaning it can’t erupt through the gums properly. Or, the tooth will be angled correctly, but it will not have enough room in the mouth due to the existing teeth. Whatever the case, it is a good idea to speak to your dentist about the situation. While it is possible for impacted wisdom teeth to not create any symptoms, there will typically be some negative side effect produced by this condition. You don’t have to be a dentist to know one simple fact about baby teeth – they fall out. As soon as your child's first teeth begin to erupt, you’ll know that it is only a matter of time before those teeth fall out and are replaced. So, with that in mind, does it really matter if you take care of them? Why bother with brushing, dental visits, etc., if they are just going to fall out in a few years? Would you like to have whiter teeth? Of course, you would – who wouldn’t? 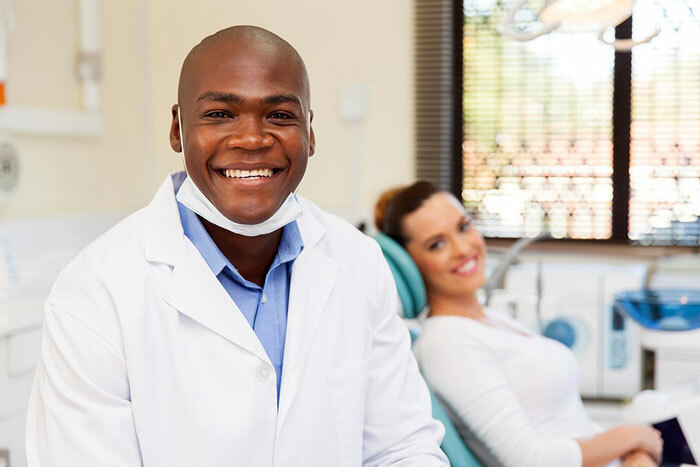 When caring for your oral health, your first concern should be making sure that your mouth is in good condition as far as avoiding things like tooth decay and gum disease. With that said, there is nothing wrong with paying attention to the cosmetic condition of your mouth, as well. With bright white teeth, you’ll have plenty of confidence to show off your smile in public. If you would like to have your teeth straightened, there are a couple of basic options on the table. Of course, the first option that comes to most people’s minds when talking about straightening teeth is braces. 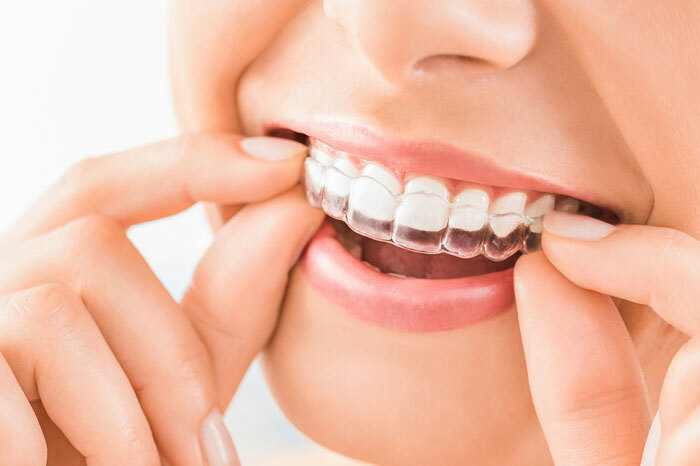 It is extremely common for children to get braces at some point during their adolescence, and many adults have turned to braces for their straightening power, as well. To be sure, there is nothing wrong with using braces to complete this task. Dental crowns are one of the main tools a dentist has at his or her disposal. A crown is actually quite a simple device, but it is incredible in terms of what it can do for a patient. Once a crown is properly installed, it will look and act like a regular tooth, giving the patient more confidence than they’ve had in years. 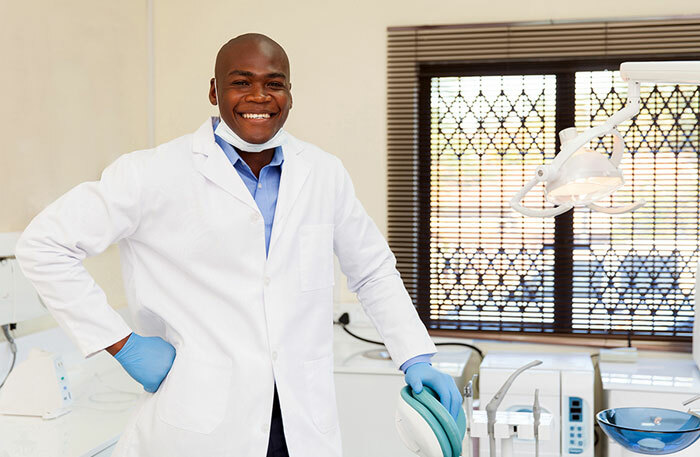 If you are interested in the possibility of having dental crowns used to solve your oral health issues, please contact Lakeside Dental right away for assistance. At some point in your life, you may need dentures. Despite what some people seem to believe, dentures are not just for those in their retirement years. Sure, plenty of seniors need dentures, but dentures can be just as important for younger people. 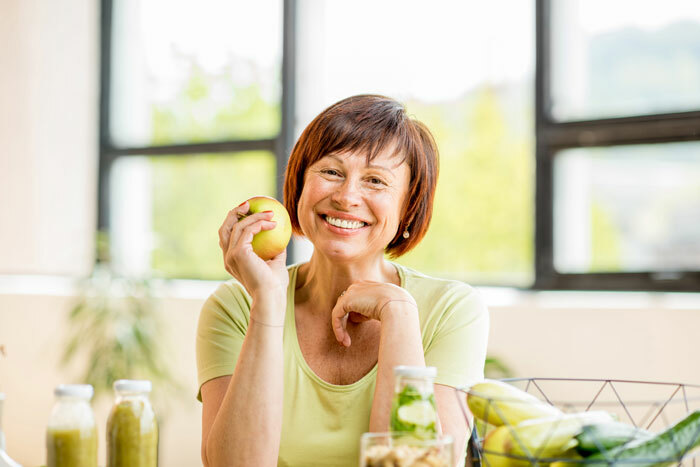 When you do reach a point where dentures are necessary, you’ll learn that there are actually a few different options to consider with your dentist before your dentures are created. Do you love your smile? While we hope the answer is a confident ‘yes’, the fact is that many people feel insecure with regard to their smile for one reason or another. We want all of our patients to feel great about the way their smile looks when out in public, which is why we are proud to offer cosmetic dentistry services. If you would like to learn more about the cosmetic dentistry available at Lakeside Dental, please contact us right away for more information. It is easy to feel a bit overwhelmed as a new parent. When you have your first child, it is not hyperbole to say that your life changes in every imaginable way. It is simply a new world, and it’s not always easy to get adjusted. You have more responsibilities than ever before, and you want to make sure you do everything right. 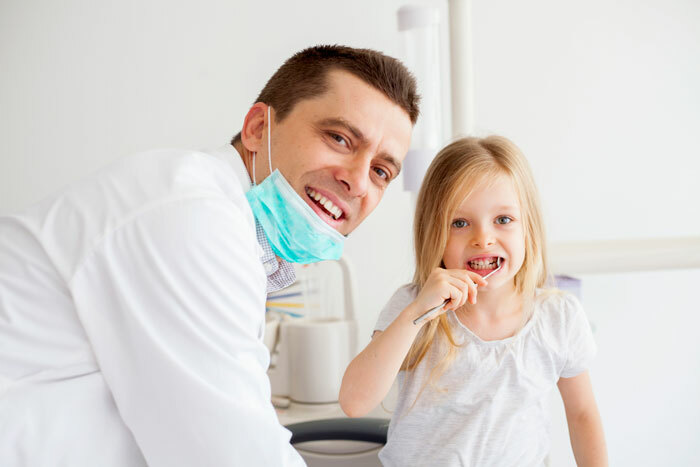 While we don’t want to pile on to the list of tasks that you need to manage for your child, it is important that you keep pediatric dentistry high on your priority list. 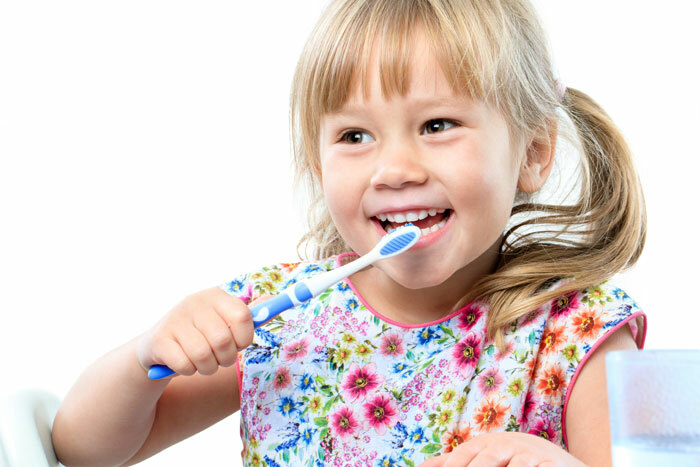 Setting your child on the path toward a lifetime of oral health starts only a short time after he or she is born. Are you missing any teeth? If so, you aren’t alone. Many people are missing just a single tooth, and many others are missing more than that. It’s certainly nothing to be ashamed of, but it is something that you’ll likely want to have taken care of sooner rather than later. Fortunately, there are several options at your disposal these days, depending on your circumstances. In this blog post, we are going to look at some of the top missing tooth solutions. There are certain dental procedures that come with a reputation. Plenty of people are afraid to visit the dentist, and it is these procedures that tend to give them the most hesitation. Of course, wisdom teeth removal is at or near the top of the list. If you have been told that you need to have wisdom teeth removed, it’s possible that you have gone into a bit of a panic about the whole situation. 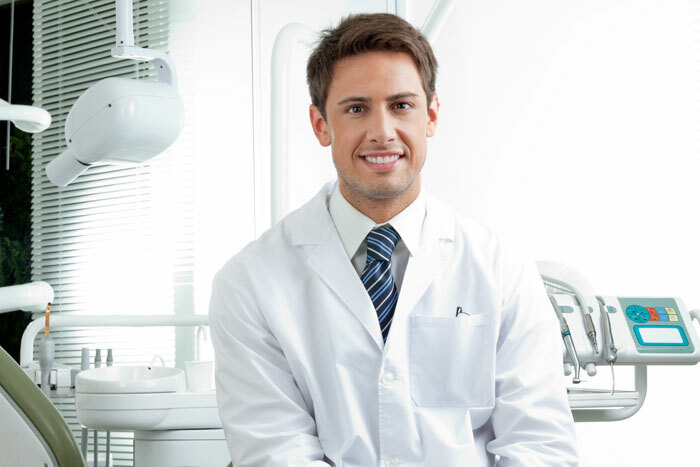 CosmeticDentistryFlorida on What is Cosmetic Dentistry? Stark N. on What is Cosmetic Dentistry? Shawnee d. on What is Cosmetic Dentistry? Clark W. on What is Cosmetic Dentistry? Brown G. on What is Cosmetic Dentistry? Mark J. on What is Cosmetic Dentistry? Alixa B. on What is Cosmetic Dentistry? Kelly B. on What is Cosmetic Dentistry?